“We’re excited to add food ingredient to our HACCP approved scope. This couldn’t have come at a better time, as we’re seeing the market space rapidly growing. What other market segments, such as plant and animal have seen over the past two decades is now being realized by the food industry for human consumption. If the trends hold true, we could see the human segment go from a 1% market penetration to well over 50% in a relatively short period of time. The other exciting thing is it offers our current and potential new customers a sense of comfort and peace knowing that the strains that they are purchasing are pure and are grown and monitored within a strict HACCP Program,” said Ardean Veldkamp, MDG Business Development Manager. 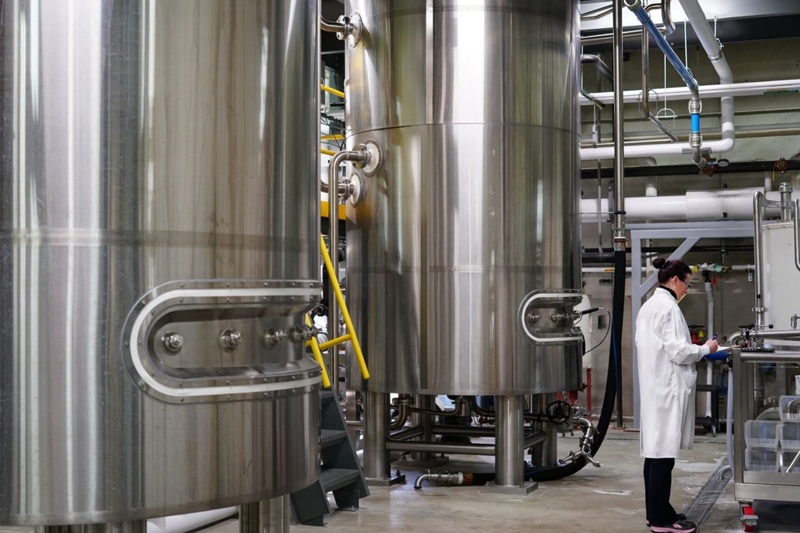 For more information regarding MDG’s fermentation capabilities, please visit http://www.mdgbio.com/markets/customfermentation or email MDG to set up a meeting or visit.